Michigan and N.C. State are both idle this week; another #1 team falls as part of a tumultuous college football weekend. In Apple news today: for the fiscal 2010 fourth quarter, Apple reported $4.3 billion in income on $20.3 billion in revenue. That's a 55% increase in earnings and a 66% increase in revenue. I wonder how many other companies are experiencing 50%+ growth rates during an economic downturn? iPad sales for the quarter were 4.2 million. Analysts had expected about 5 million iPads to be sold, so they were "disappointed". Mind you, these are the same analysts who initially predicted that iPad sales would be between one and five million for the whole year. Meanwhile, Apple has a press event entitled "Back to the Mac" scheduled for Wednesday. Widely expected: a peek at the upcoming Mac OS X 10.7 "Lion" release, and a revamped MacBook Air, and updates to the iLife and iWork software suites. Michigan and N.C. State both lose; Ohio State, Nebraska, and Nevada suffer their first losses of the season. 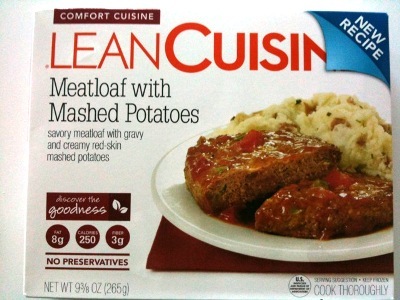 "Savory meatloaf with gravy and creamy red-skin mashed potatoes." 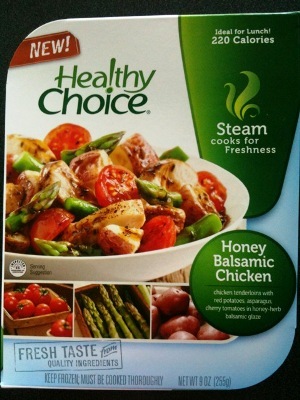 "Chicken tenderloins with red potatoes, asparagus, cherry tomatoes in honey-herb balsamic glaze." 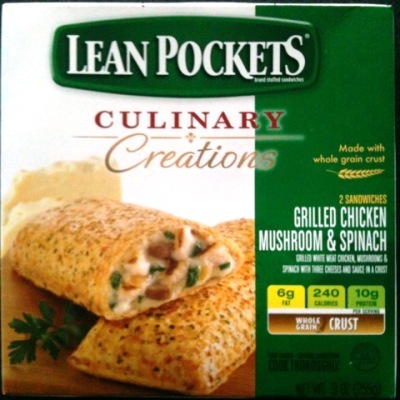 "Grilled white meat chicken, mushrooms & spinach with three cheeses and sauce in a crust." Gotta love that "sauce in a crust". 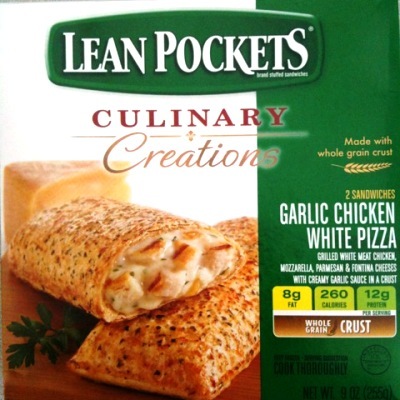 "Grilled white meat chicken, mozzarella, parmesan & fontina cheeses with creamy garlic sauce in a crust." "With tomatoes, yellow and green zucchini and yellow carrots in a tomato vodka sauce." 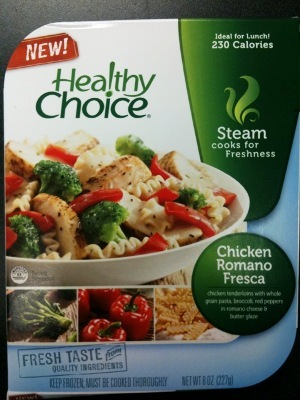 "Chicken tenderloins with whole grain pasta, broccoli, red peppers in romano cheese & butter glaze." 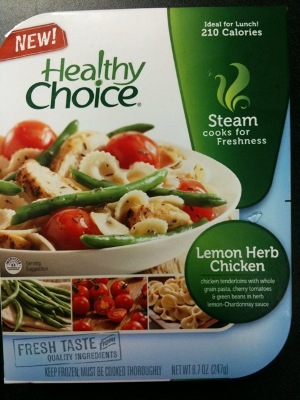 "Chicken tenderloins with whole grain pasta, cherry tomatoes & green beans in herb lemon-Chardonnay sauce." 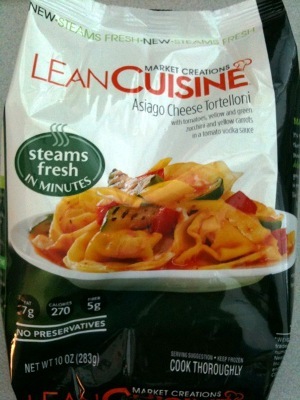 The ingredients do not identify what the "herb" is. 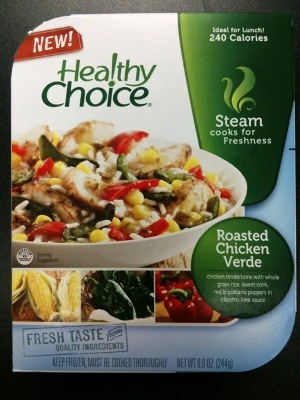 "Chicken tenderloins with whole grain rice, sweet corn, red & poblano peppers in cilantro-lime sauce." 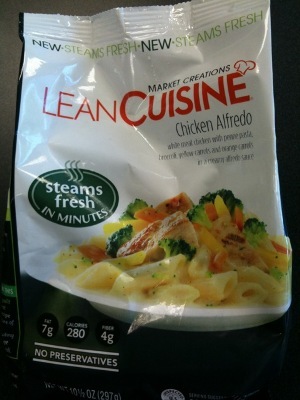 "White meat chicken with penne pasta, broccoli, yellow carrots and orange carrots in a creamy alfredo sauce." 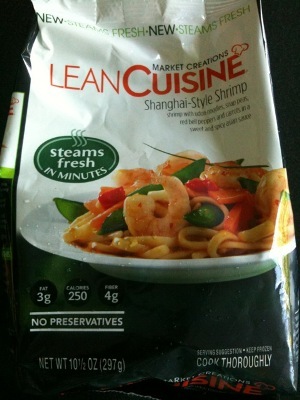 "Shrimp with udon noodles, snap peas, red bell peppers and carrots in a sweet and spicy asian sauce." I'm not sure what part of this qualifies as "Shanghai-Style"; I guess the assumption is that most consumers won't know what that means anyway. "White meat chicken with penne pasta, tomatoes, red bell peppers and spinach, with mozzarella cheese in a savory balsamic sauce." Michigan wins a shootout; N.C. State collapses in the second half.